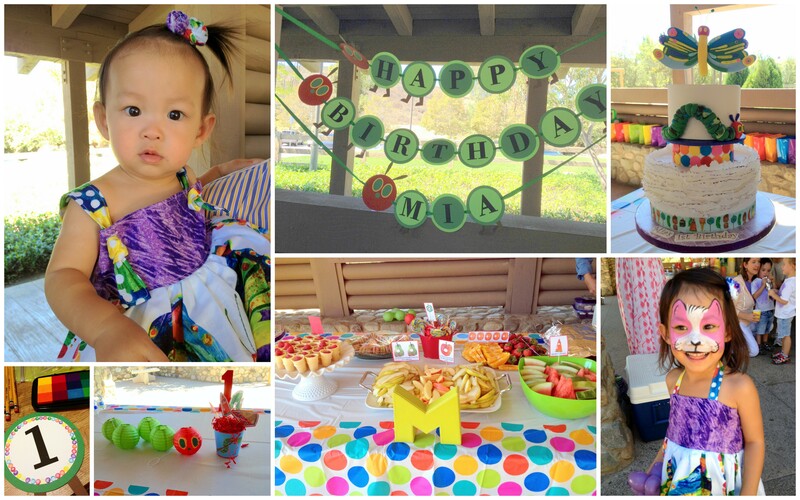 Last month I was back in CA for my niece’s first birthday party. My sister did a great job with the Very Hungry Caterpillar theme for decor and food. My contribution, per usual, was making the banners – one Happy Birthday Banner and one photo banner. It was super easy (although time intensive) with my handy dandy Cricut and some eraser stamps. 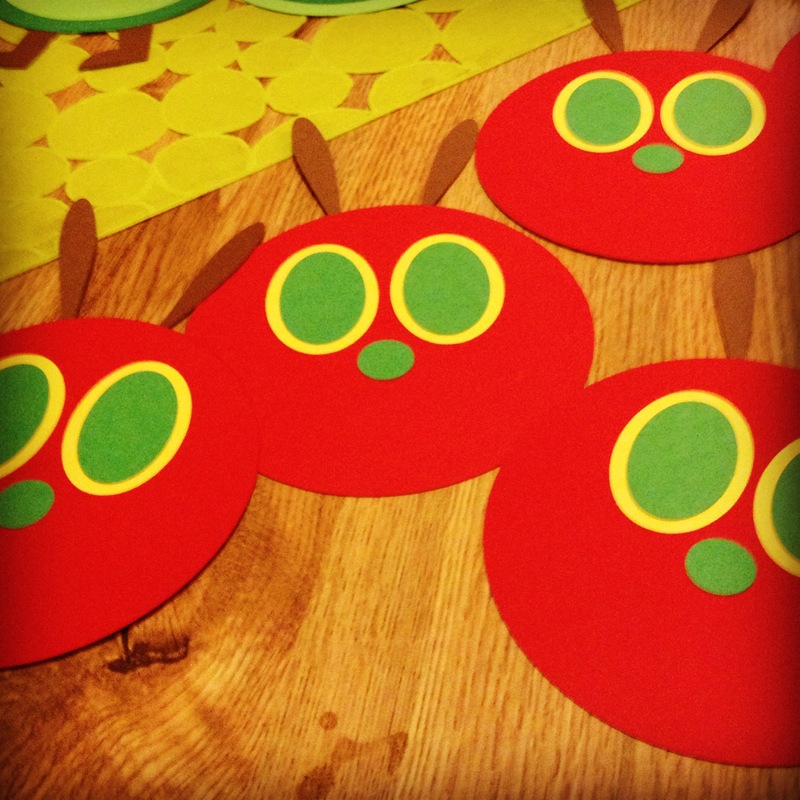 This entry was posted in Babies/Kids, Birthdays, Crafts and tagged Banner, Very Hungry Caterpillar. Bookmark the permalink.